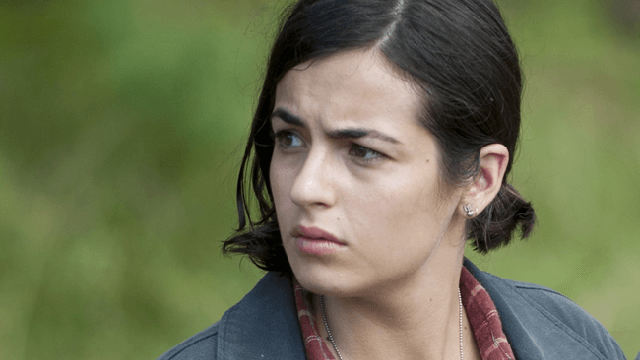 Before her head ended up on a spike, Tara was one of the show’s longest-serving survivors. She became the leader of Hilltop after Maggie’s departure and Jesus’ death. Despite being “excited to see where the story goes from here”, Masterson’s only regret is the fact that she would have wanted to more explore Tara’s leadership side as “The Whisperer War” comic book storyline begins. The Walking Dead airs Sundays at 9 p.m. ET/PT on AMC. Did the choise of Tara’s sudden demise surprised you? Share your thoughts in the comments section below and watch the promo for next week’s finale!